Remember the days when BB Cushions were first introduced and took the entire base/foundation category by storm? 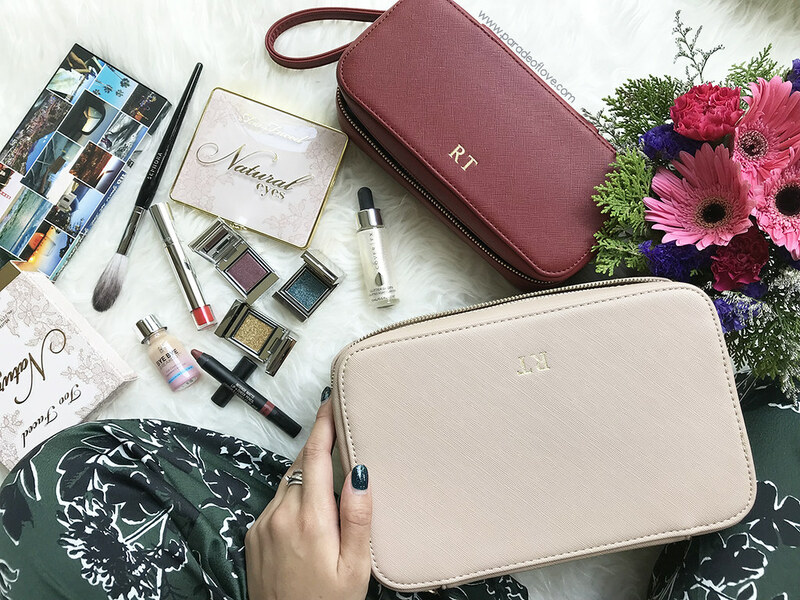 With all the Asian brands coming up with their own editions of BB Cushions/Cushion Foundations, it is no surprise that we have no lack of variety in this category. This March, THEFACESHOP launches its reformulated Cushion Screen Cell foundation that contains the World’s very first Screen Cell, giving delicate and even makeup coverage. Essentially, the Screen Cell is a “filter-like” net that allows the product to be distributed evenly. 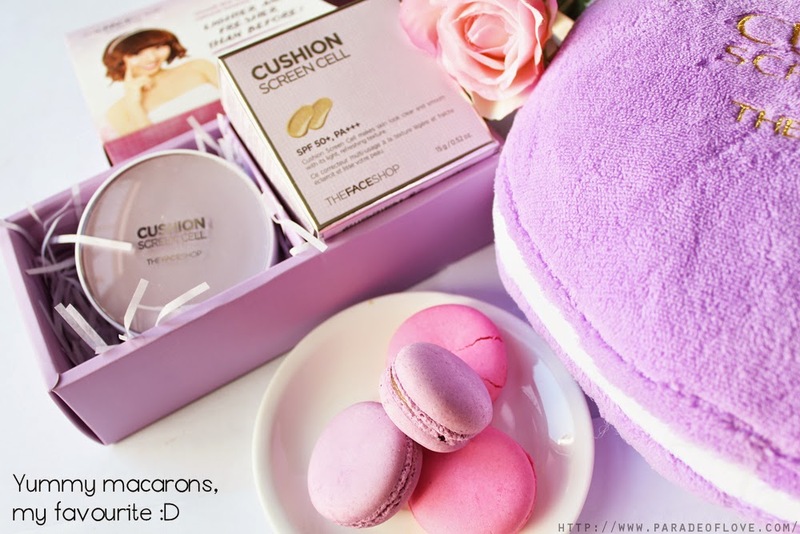 The team also kindly sent some deliciously sweet macarons and a cute macaron cushion (in my favourite colour) to accompany the product because I’m guessing the compact looks just like a macaron! 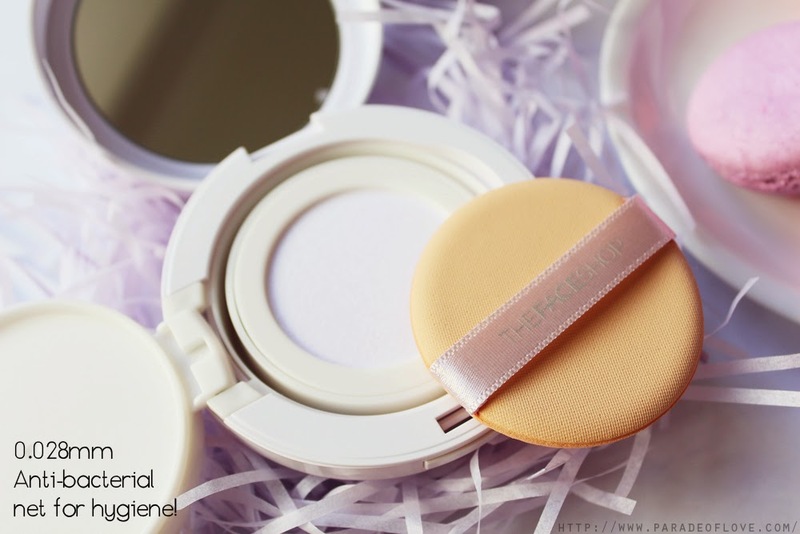 Formulated with HD Blurring powder, the product aims to mask any flaws and evenly lighten the skin upon application. It also contains a good amount of sun protection (SPF 50+ PA+++) for a foundation and you can conveniently leave the sunscreen step off your routine if you are using this. As this cushion foundation aims to create a brightening and whitening effect, it contains a patented Mirroring Complex to do just that, while reducing wrinkles at the same time. The ingredients – a patented Essence Powder and 100% Lily Sap Extracts – also form a layer of moisture on the skin surface to keep your skin hydrated throughout. The Cushion Screen Cell’s net is made up of a 99.9% anti-bacterial material that is 0.028mm thick, and the sole purpose of the “screen” is to allow for easy and uniformed product application from the even distribution of foundation. I find this unique because the regular cushions tend to be fully soaked in the product, sometimes causing more product than needed to be absorbed by the sponge applicator. In my opinion, after trying this out for a week, I can’t conclude for sure that I love this product. 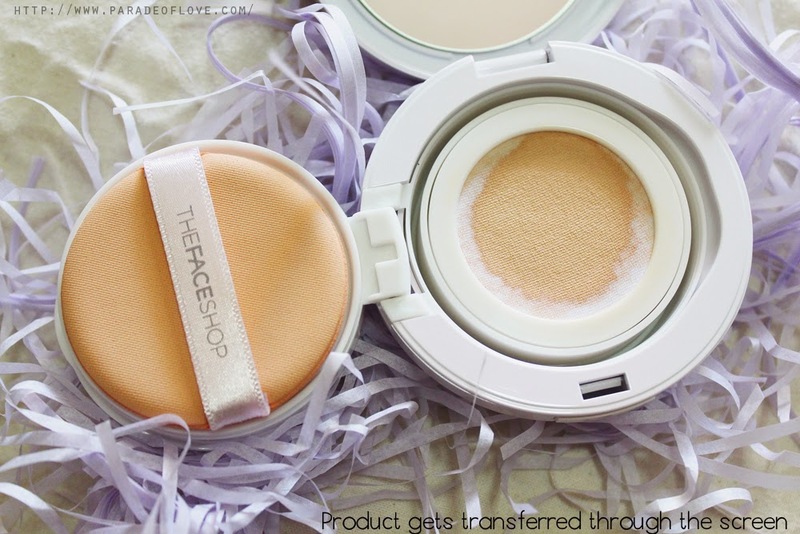 This cushion foundation is lightweight and doesn’t leave a heavy residue on the skin which I really appreciate. However, I find that it isn’t long-lasting as it tends to fade off after a couple of hours of wear, especially if you are outdoors. Additionally, sometimes the product tends to accentuate the dry areas on my skin after some time. I mention “sometimes” because it doesn’t happen all the time when I apply this, which is odd as I don’t change my skincare routine. In terms of coverage, this, at best, will give you medium coverage. It doesn’t turn cakey when you layer it (yay!) and feels very natural and blendable, giving you a semi-flawless finish. As my skin has a fair bit of blemishes and redness here and there, this cushion foundation gives me a “cleaner” look – one that helps even out the red spots, making your skin look slightly better than having nothing on at all. I recommend using this if you are out running errands and just require a bit of sun protection while maintaining the natural and not-so-made-up-look. I did a comparison on both sides of my face, with and without using the Cushion Screen Natural and you can see that my skin is visibly brighter and more even but the huge red blemishes aren’t exactly covered up. 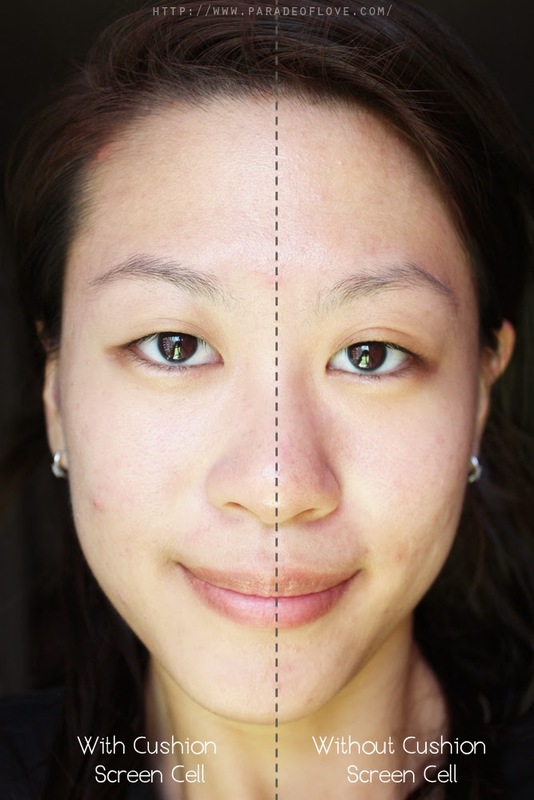 You definitely need a concealer still to cover up those pesky zits and hyper-pigmentation! The new Cushion Screen Cell comes in 3 shades, #01 Radiant Beige, #02 Natural Beige (what I received) and #03 Medium Beige. Do test out the product on your skin to see if it matches your skin colour so as to avoid any shade mismatch! 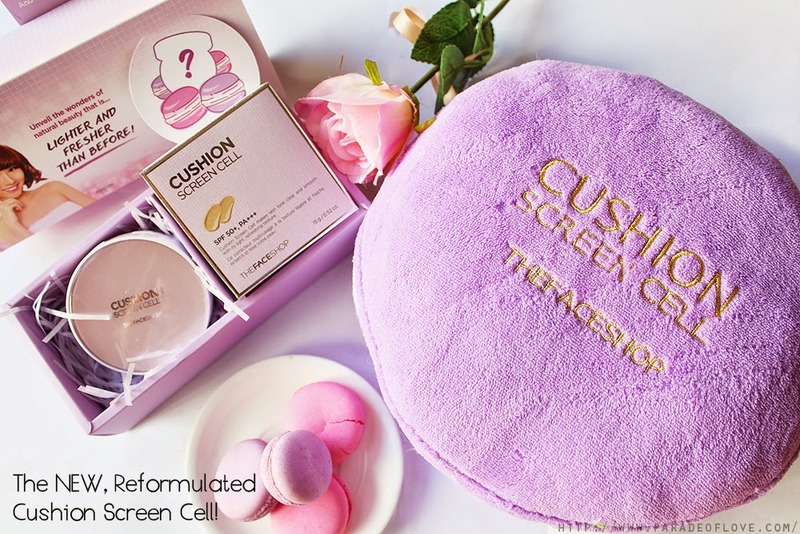 The Cushion Screen Cell will be available at all THEFACESHOP Singapore outlets from March 2015 and is set to retail at SGD$42.90. Disclaimer: Product was sent by the team from THEFACESHOP Singapore. The above review is based on my true and honest opinion without influence from others. It also contains information from the brands itself.